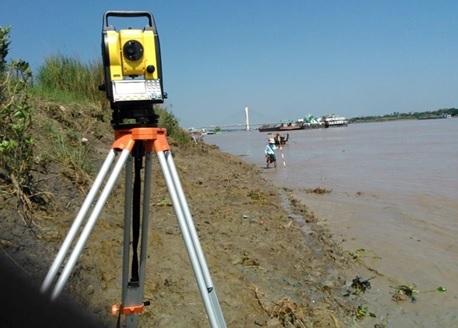 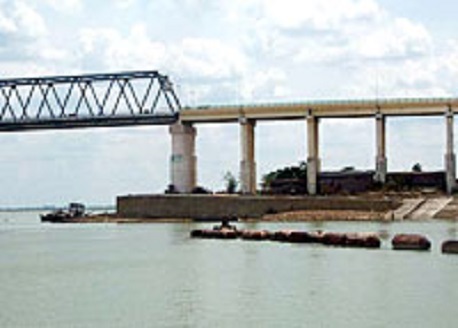 River bank protection, construction of river training structures, River training and bank stabilization, Utilizing river water for agriculture. 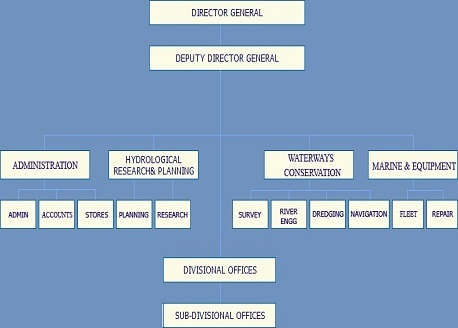 In 1999, this Department was extended and reorganized as the DWIR. 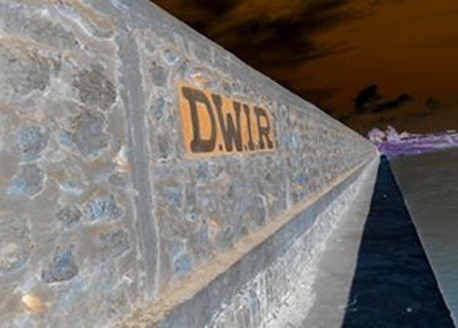 Managed by DWIR | Powered by BEAT.